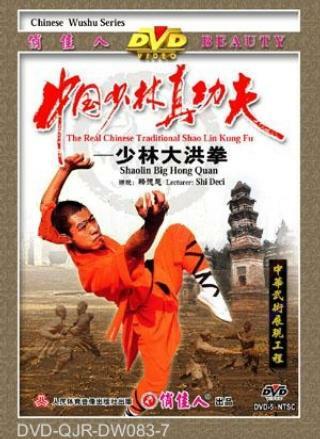 Da Hong Quan is the most highly prized style in the Shaolin Temple, and was taught only to Shaolin warrior monks. It is a comprehensive routine of hand techniques,footwork, and kicking techniques. At the same time, it is an indispensable routine for advanced Shaolin wushu learners.